CHANNEL PARTNERS TouchTone Communications (Booth #1506 at the Channel Partners Conference & Expo) is announcing the launch of a new unlimited local and long distance SIP trunking phone service called BusinessFlex. This VoIP communications solution allows businesses to simplify, consolidate, and manage their voice services and costs, the company said. 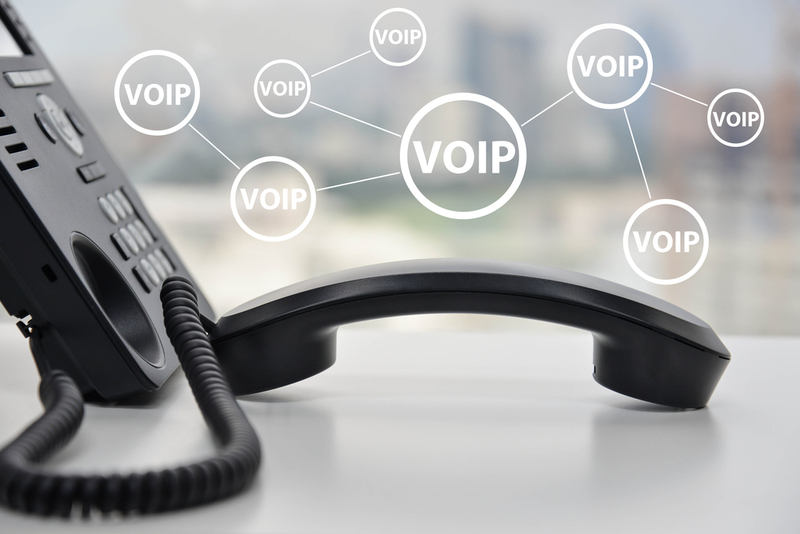 BusinessFlex provides unlimited local and long distance calling anywhere in the Continental U.S., Puerto Rico, Canada, and the U.S. Virgin Islands for as low as $27.99 per SIP line/trunk. No contract term is required. Standard features include BTN with E-911 and Caller ID/Name, one DID per SIP trunk, and many other enterprise features. Customers have the ability to add DIDs, 411 directory listing and assistance, toll free numbers, business continuity/disaster recovery, and port additional numbers. TouchTone says BusinessFlex is perfect for higher-volume customers who already have high-speed Internet and an existing phone system, and who are looking to replace their traditional phone service or T1/PRI. SIP technology enables locations to allocate unused call capacity across an enterprise, and multi-location businesses can share voice trunks across several sites. Subscribers can purchase as many, or as few, trunks as they need to match their communication needs. Trunks can be added and removed as needed saving both time and money. ImpactConnect Hosted PBX allows any size of business to have high-quality, reliable phone service without costly startup fees or complex equipment, the company said. Many of Telinta's customers look for add-on services that they can offer as a premium. 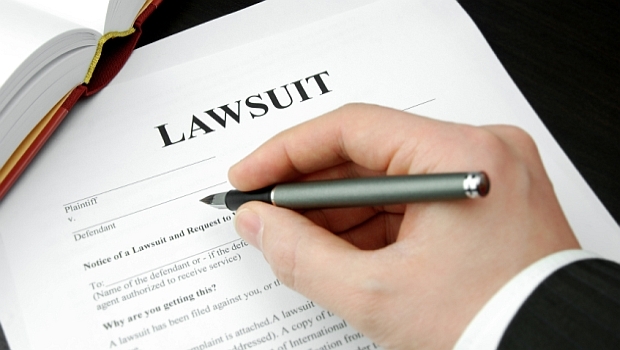 The U.S. District Court for the Eastern District of Texas has confirmed a jury verdict earlier this year finding widespread infringement by Metaswitch. The award, with a ceiling of over $450 million over the next five years, provides Windstream's comprehensive solutions portfolio to 2,100 VA facilities across the nation.